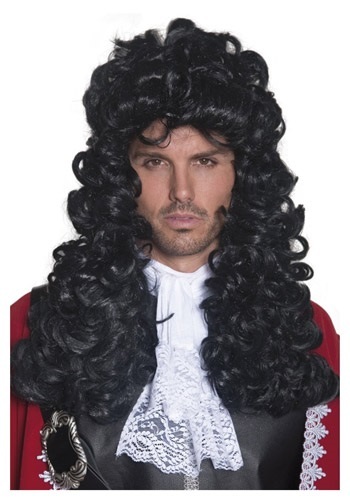 You have to be a criminal to look this good! 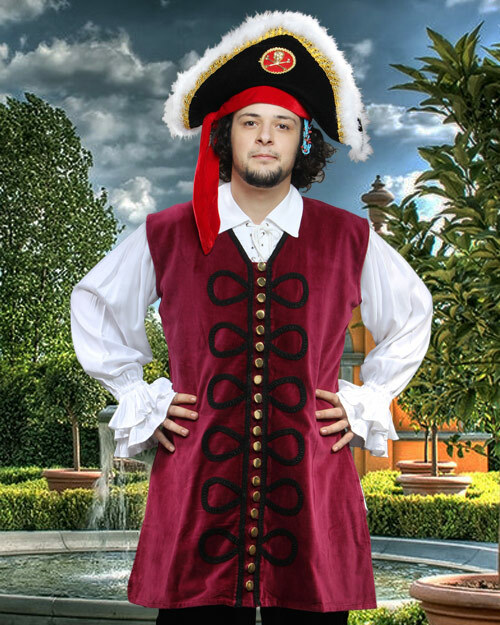 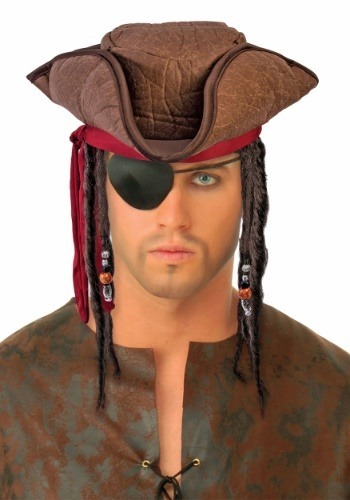 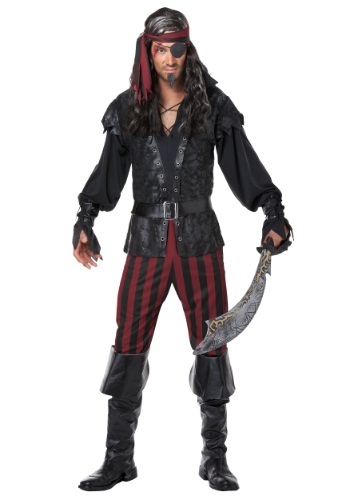 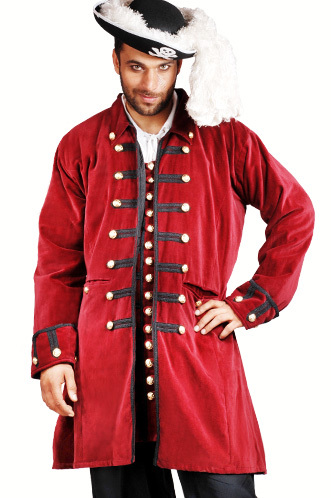 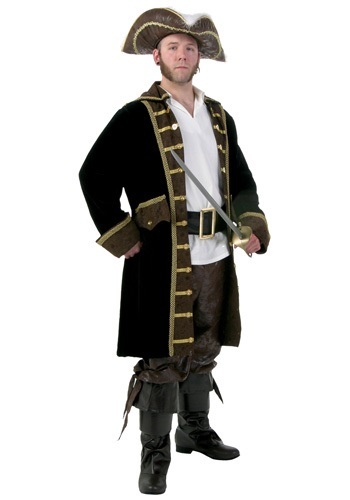 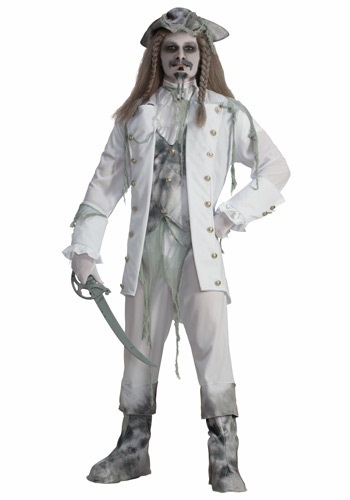 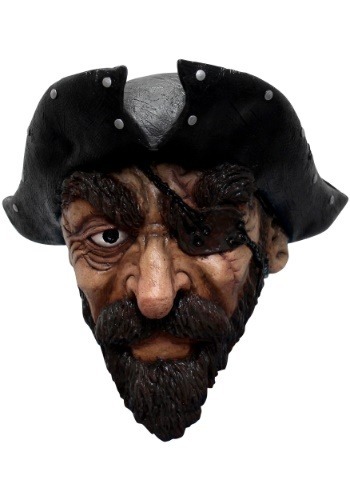 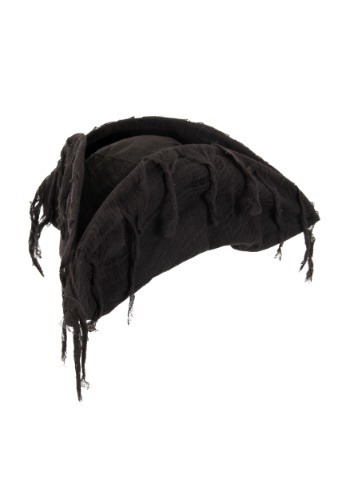 Shop our selection of pirate costumes perfect for halloween and fancy dress. 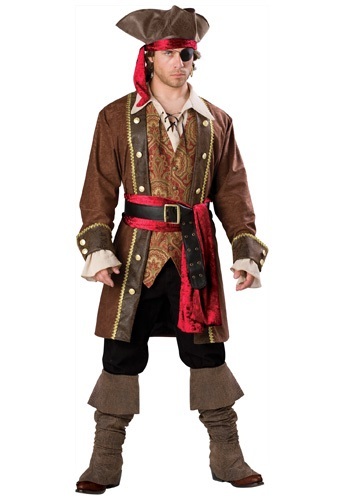 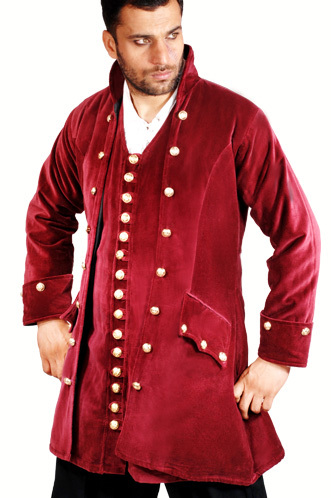 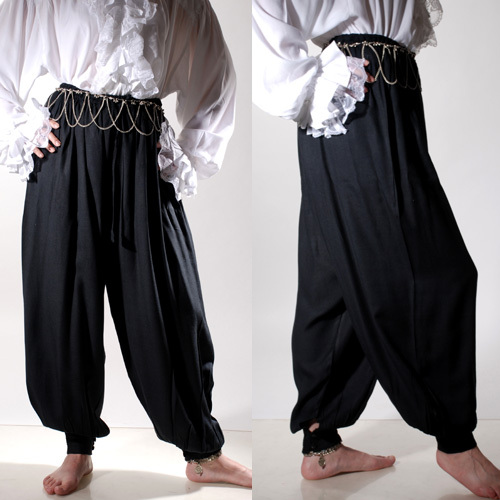 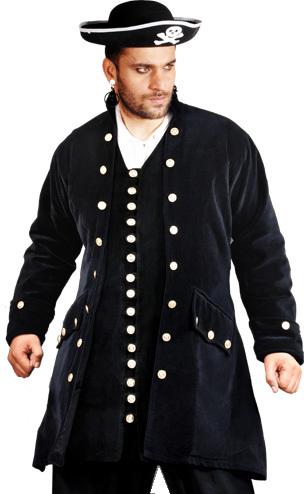 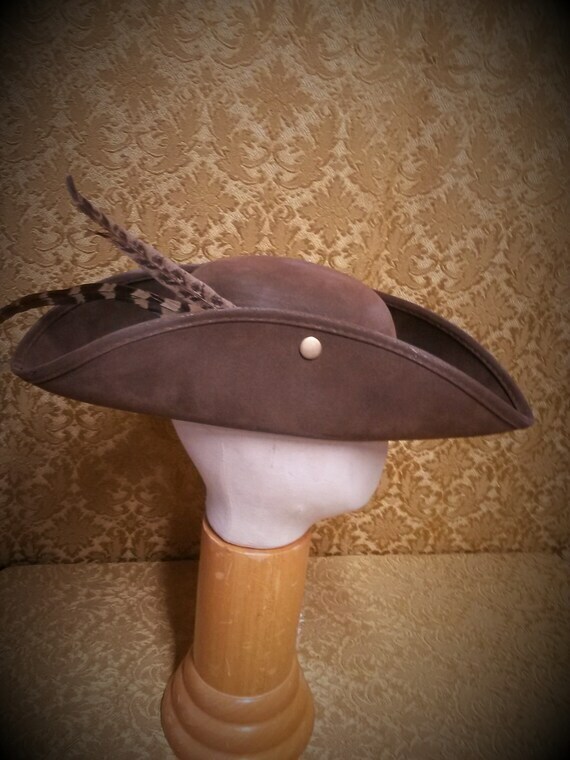 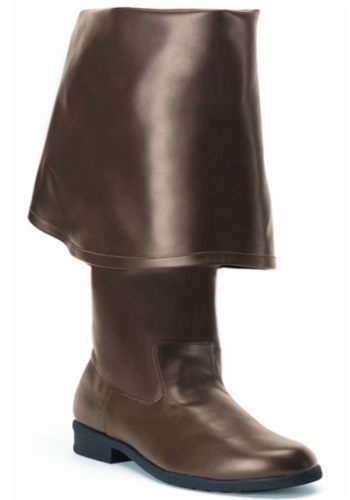 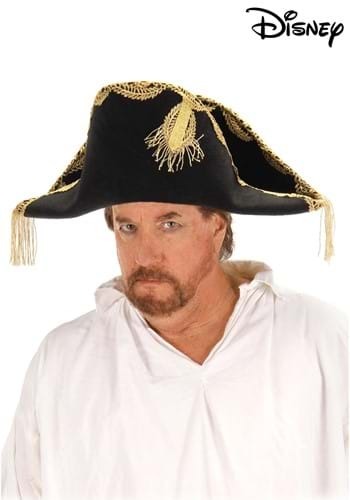 Taking a pirate outfit theme makes a great couples halloween costume and many of these are available in plus-size. 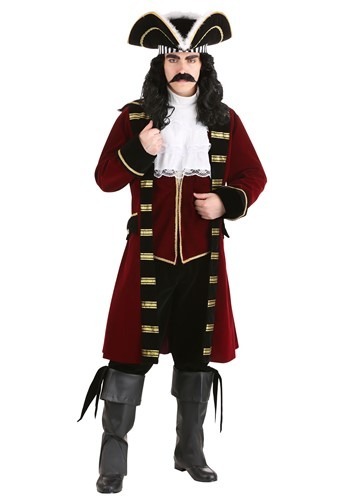 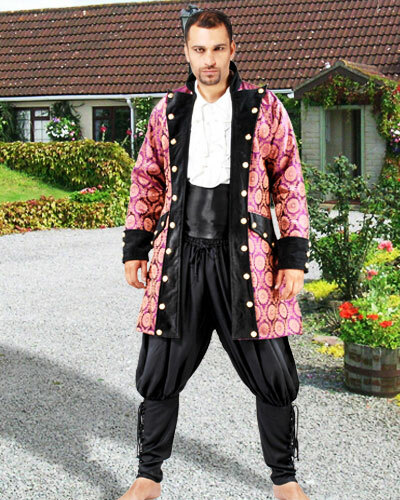 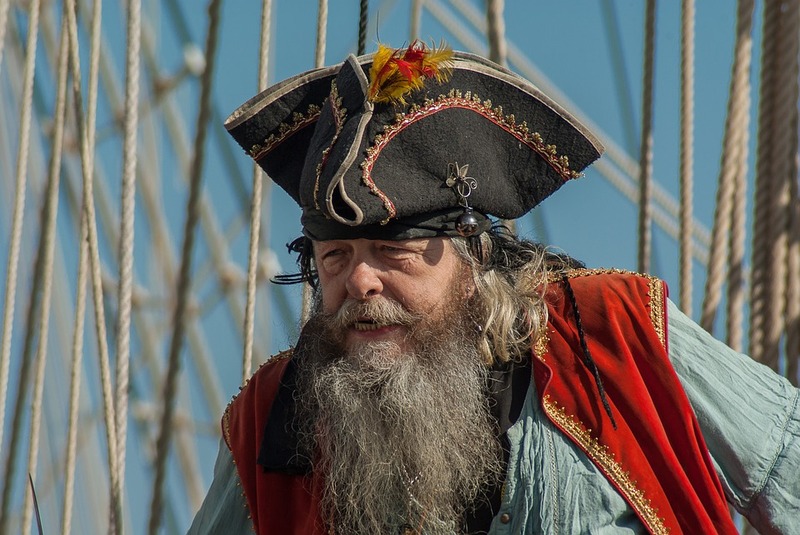 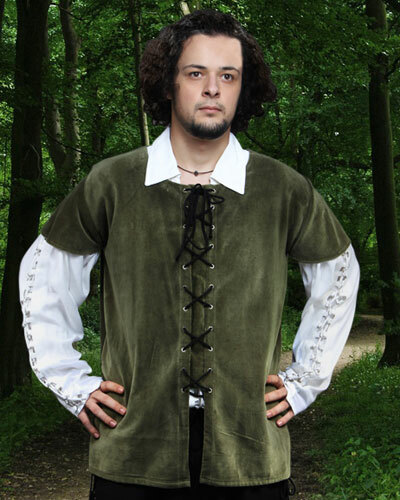 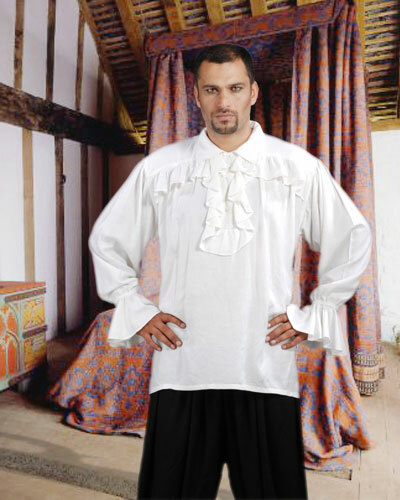 When the fancy dress party’s over many of these items suit a variety of eras and styles like gothic pirate shirts that have a great New Romantic look.